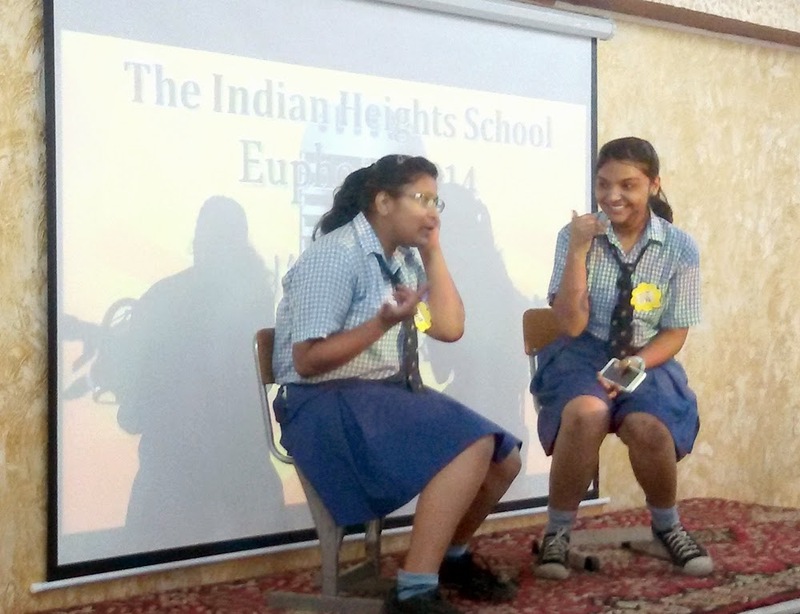 The Indian Heights School, sector 23, Dwarka hosted its 5th Inter-school Fest “Euphony – 2014 on July 24th and July 25th 2014. The two day event garnered a massive participation and over 40 schools and more than 1000 students participated in this event. Euphony 2014 as always provides a platform to all the participant schools to showcase their rich pool of talent in the extremely diverse fields of art, dance, culinary skills, oratory skills and even enacting a personality. The Day one witnessed energetic performances of all the participants that left everyone spellbound, and the Day two enthralled the audiences with their exemplary performances. All the participant schools successfully overcame challenges and displayed confidence and unflappability in their presentations. All the performances were highly praised and applauded by the judges. 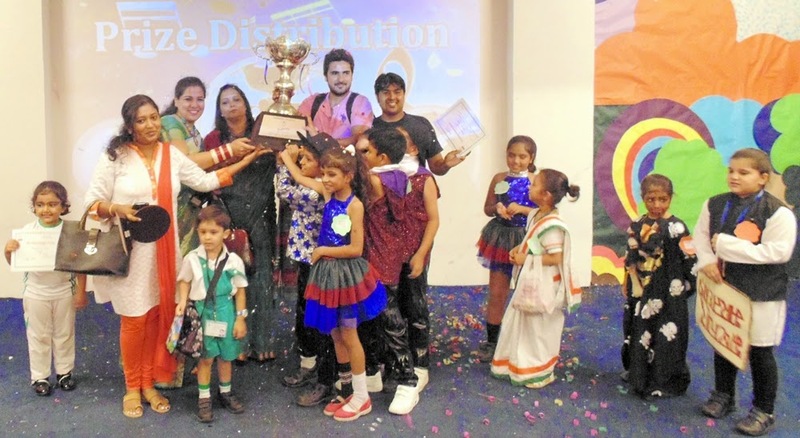 At the end of each day , participants were awarded certificates and trophies as they competed to win coveted titles and brought laurels to their respective schools. The second day concluded with the main highlight of the event the ‘Rolling Trophy for the year 2014” that was bagged by St. Thomas School by securing maximum points in the various competitions. It was indeed an affair to remember filled with creativity, knowledge, and experience. Euphony 2014 was a resounding success. Who is Responsible For Negligence?